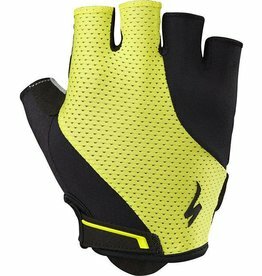 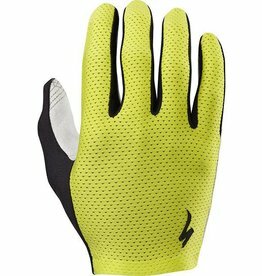 To complement they're superb fit and breathability, our SL Pro gloves feature our LifeLine palm construction for optimal hand-to-bar contact, which delivers maximum control and total comfort. 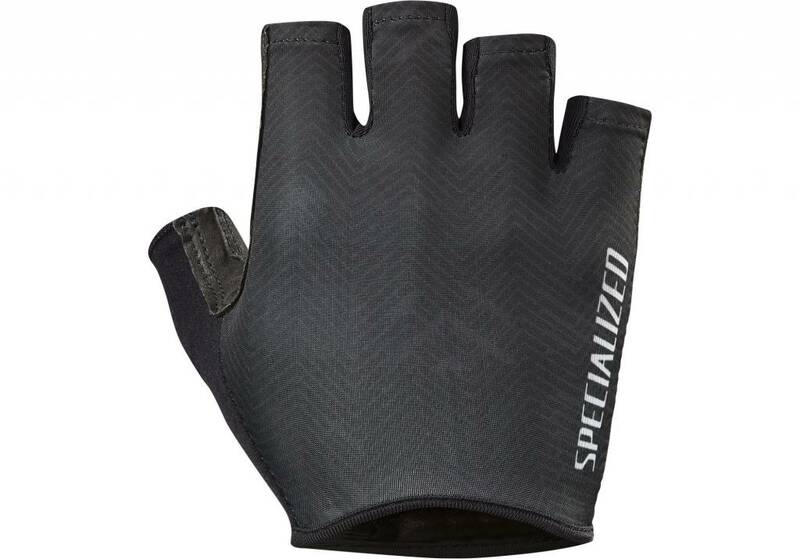 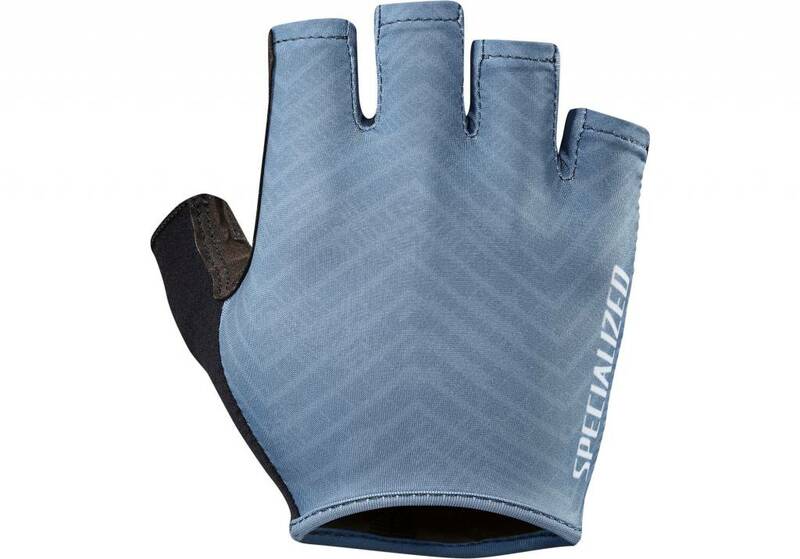 You'll also find a smooth Pittards leather palm for security, enhanced feel, and comfort, as well as a low profile, slip-on cuff that creates an incredible fit. 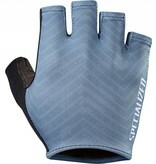 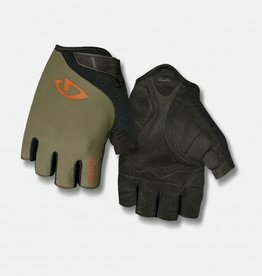 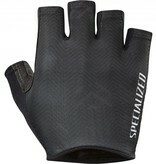 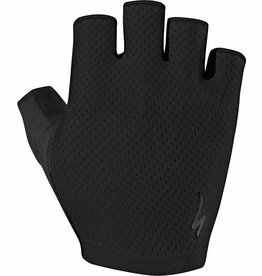 Our Body Geometry Gel gloves are all about comfort.